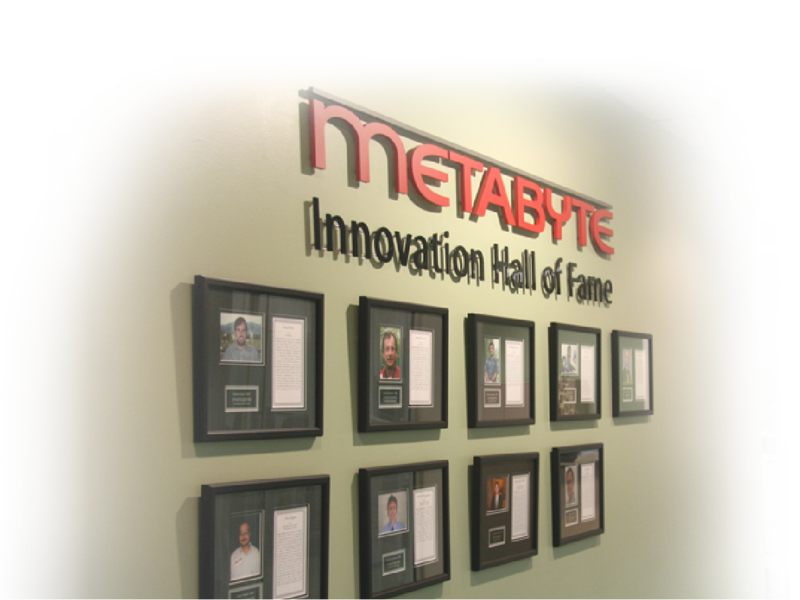 Founded in 1993, Metabyte is a leading technology services company trusted by Fortune 500, mid-market enterprises and startups worldwide. Founded in 1993, Metabyte is a leading technology services company trusted by Fortune 500, mid-market enterprises and startups worldwide. We provide product development and support services to technology companies, and IT services to multiple industries such as technology, life sciences and healthcare. When we started developing software and customizing technologies for our clients, we undertook to solve their difficult problems. We sought to overcome their challenges and to help them compete and win. In the process, we earned clients for life, and a company culture that attracts, retains and inspires accomplished people. Today we are a global provider of product development and technology services. We provide product development and support services to technology companies, and IT services to multiple industries. Our mission is to be the partner that our clients trust to solve their technology problems. 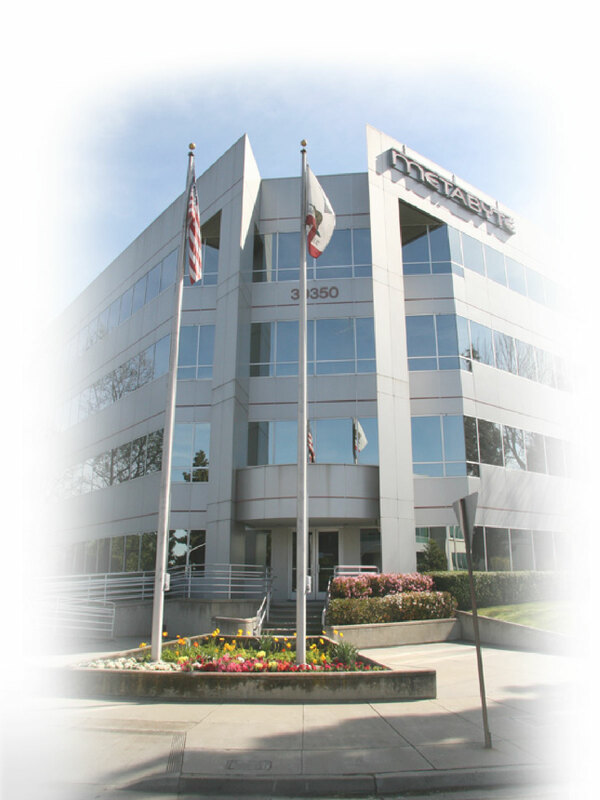 Metabyte has its headquarters in Fremont, California, with satellite offices throughout the U.S. and globally in India, the U.K., Taiwan, Singapore, South Africa and Australia. Our clients range from Fortune 500 enterprises looking for a competitive edge to entrepreneurial startups that want to penetrate untapped markets. Industry leaders like Cisco rely on us for developing and supporting their TelePresence products in North America, Europe and Asia. Web companies like SalesForce.com count on us for developing customized solutions. Software product companies like Axway rely on our professional services to integrate solutions for their clients. LifeScience companies like Johnson & Johnson outsource their track and trace services to us. And shipping conglomerates like APL depend on us for IT support of their logistics operations globally. Clients choose us as a global partner with whom they can form intellectual partnerships. We are a company of accomplished people where each person assigned to your project is someone who’s identifiable by name and credentials—unlike the case with traditional outsourcing firms, where you often get straight-from-college programmers shadowing behind a team lead. We have have earned a reputation for Making Innovation Work. It’s what our corporate clients, business partners, and employees have come to expect of us. They feel comfortable knowing we are on their wavelength, and that they can form an intellectual partnership with us. Over 17 million users daily rely on software and services by Metabyte for work or entertainment. Successful delivery is what our corporate clients, business partners, and employees have come to expect of us. 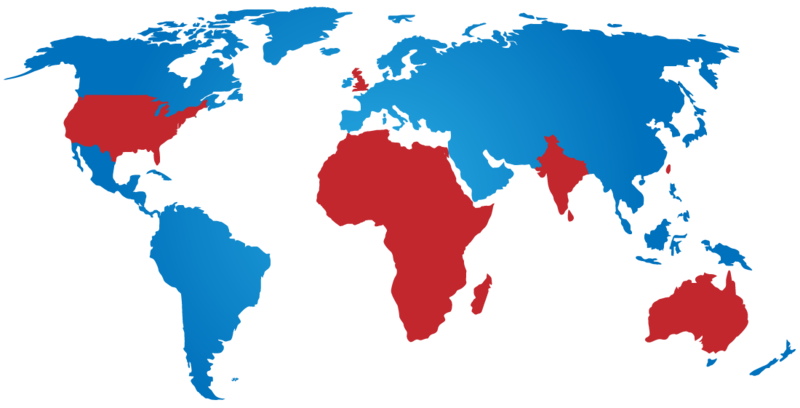 Clients choose us as a global partner with whom they can form intellectual partnerships. If there’s a single thread that unifies our operations worldwide, it’s that we only hire accomplished professionals. Where do we find them? Senior engineers from Silicon Valley often join us after a stint at a startup. Professionals from Big 5 consulting firms join us when they feel like going back to doing the hands-on work they enjoy. And graduates from India’s top engineering schools join us after acquiring five to seven years of experience at large outsourcing companies. Delivering breakthrough solutions through working arrangements that are analogous to distributed processing requires a grasp of how virtual teams can coalesce around a project and work together across time, space and organizational boundaries. Our ability to hire, inspire and retain the cream of the world’s software talent gives us an unassailable advantage when it comes to providing both remote and onsite software development and support. Thank you for visiting us! If you don’t find the information you were looking for, please contact us at info@metabyte.com.